So reads The Man Who Was Clever, billed as the first graphic novel about Simon Templar, aka The Saint, aka The Robin Hood of Crime, and the creation of Leslie Charteris, when describing the man himself. Templar first arrived in literature in 1928, his career in print spanning almost six decades with Charteris, with later books and stories being written in collaboration with other writers. His career in other media started in 1938 with the release of the motion picture The Saint in New York, and in radio in 1940 – with none other than Vincent Price most famously providing Templar with a voice from 1947 to 1951 on no fewer than three US radio networks. However, it is probably as personified by Roger Moore on television between 1962 and 1969 that Templar is familiar to most. 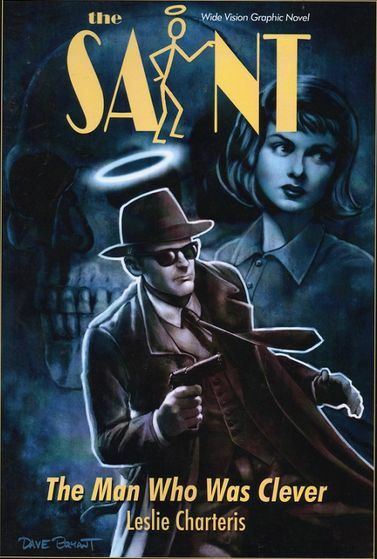 This series actually added to the library of The Saint’s literature, with a number of original scripts for the series – with Charteris’ approval – becoming short stories using his name as the author. The Man Who Was Clever first appeared in 1930 as a part of the first collection of short stories about The Saint published under the title Enter The Saint. In it, Templar, the man who robs from the evil and heartless rich, and gives to the wronged and deserving poor, entered the world of graphic novels thanks to a story adaptation by Mark Ellis with David Bryant serving as illustrator. It marks the start of a new series of Tea Time adventures for Seanchai Library, with David Abbot, Corwyn Allen, Kayden Oconnell, and Caledonia Skytower. Gyro Muggins reads Ruth Beebe Hill’s extraordinary novel that is either loved or hated – and has certainly proven controversial since its first publication. Lyrically written, the story is, at its core, a multi-generational saga follows the lives of two Indian families, members of the Mahto band of the Teton Sioux, before and during their first contact with the white man and his “manifest destiny.” Within its sweeping story, Hill attempted to fashion an epic, Native American version of Alex Haley’s Roots. Allegedly based in part on writings translated from a Lakota Sioux winter account translated by a First Nation Sioux, the story is certainly cohesive and vivid. For those unfamiliar with the lives and rituals of the Plains Indians of North America, it makes for a fascinating and enlightening read. However, to some in the Lakota, the book is seen as demeaning and misrepresentative – a fact Hill herself finds baffling. 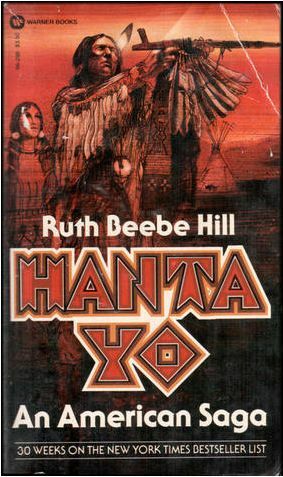 Whilst she fully acknowledges the story is a “documented novel” – a fictional story based on actual events – she also notes that she spent some 20 or more years researching Hanta Yo and carrying out hundreds of interviews with representatives of the Sioux, Kiowa, Omaha, Cheyenne, and Navajo tribes, including allowing them access to her manuscript to verify the historical elements from their standpoint. Event today, in the year of the 40th anniversary since its first publication, Hanta Yo divides opinions. So why not settle down with Gyro to hear the tale first hand? The inventor of the world’s first clock is punished for trying to measure God’s greatest gift. He is banished to a cave for centuries and forced to listen to the voices of all who come after him seeking more days, more years. Eventually, with his soul nearly broken, Father Time is granted his freedom, along with a magical hourglass and a mission: a chance to redeem himself by teaching two earthly people the true meaning of time. 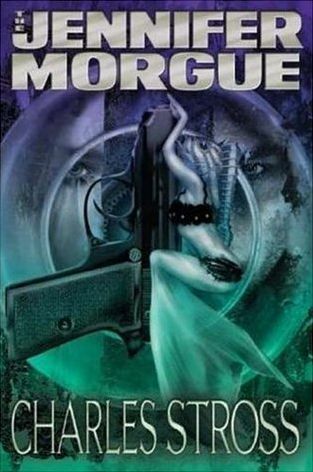 He returns to our world – now dominated by the hour-counting he so innocently began – and commences a journey with two unlikely partners: one a teenage girl who is about to give up on life, the other a wealthy old businessman who wants to live forever. To save himself, Father Time must save them both. And stop the world to do so. 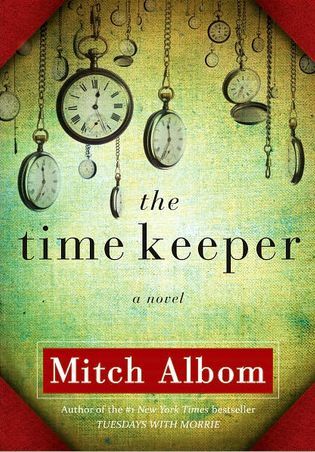 Join Caledonia Skytower and Kayden OConnell as they read Mitch Albom’s 2012 novel. A Celtic legend told by Shandon Loring. Also in Kitely grid.kitely.com:8002:SEANCHAI.